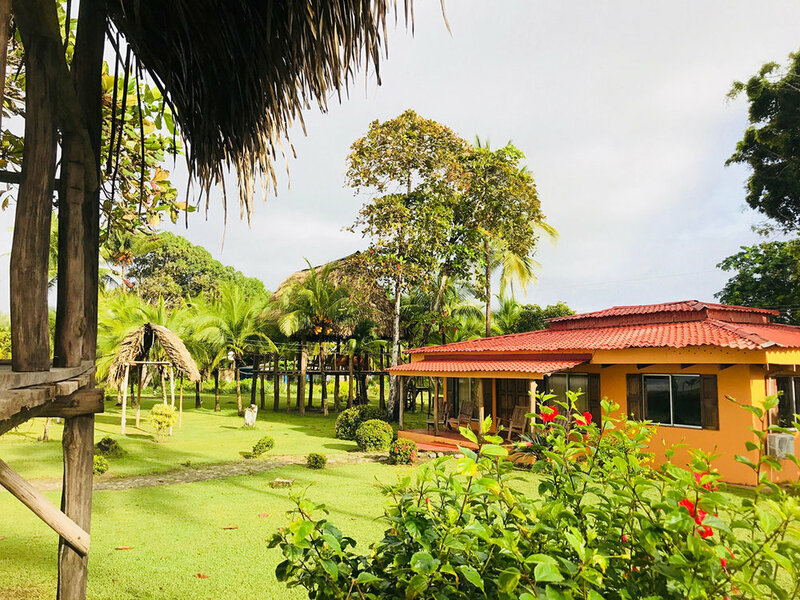 Invigorate and nourish your body and mind in 7 day journey at a rustic villa property on Playa Palo Seco, the 'hidden jewel' of the lush Central Pacific. 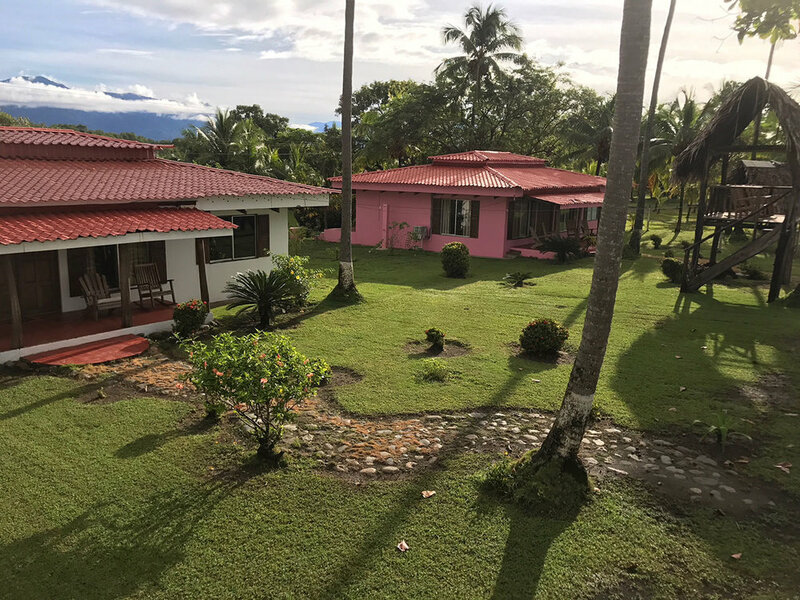 This Wellthy Retreat will take you on an energizing adventure of personal growth and transformation. 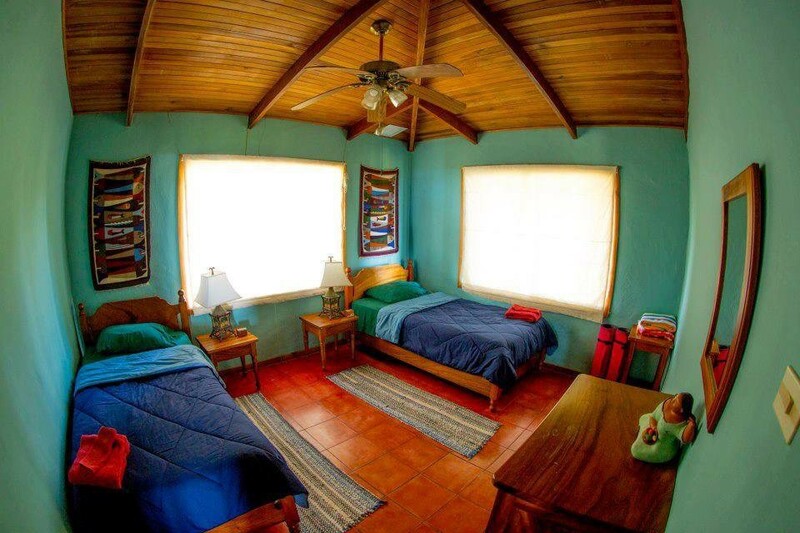 Tres Amigos Island Villas is an authentic private Costa Rican property, nested among abundant vegetation. 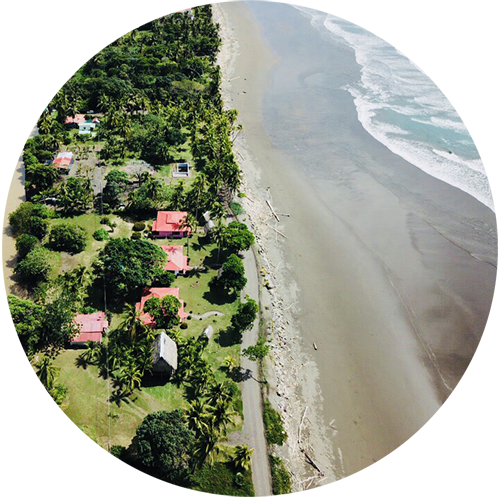 These secluded villas are situated on a pristine stretch of Playa Palo Seco. 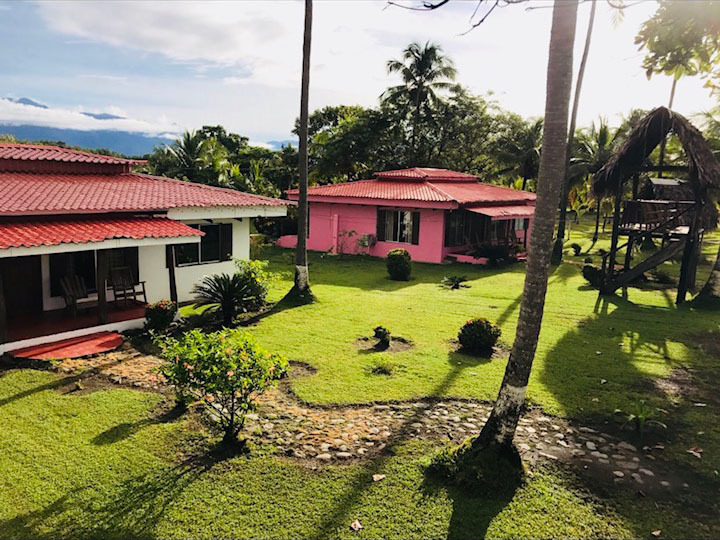 Activities will include a Rainmaker hike in the lush jungle to a waterfall and swimming hole, a rainforest and national park excursion, and beach bonfire with live music nights. 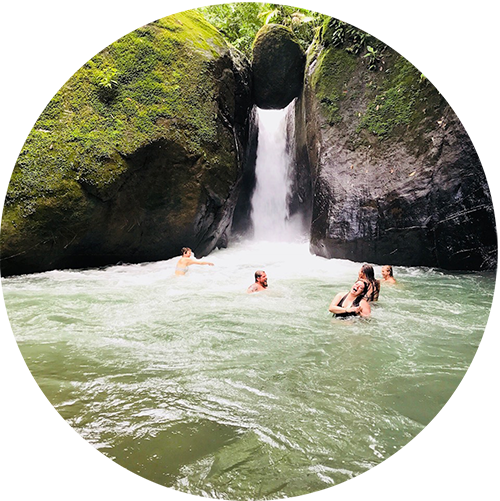 This excursion begins with a river walk along the Rio Seco's edge, takes you through an impressive series of canopy bridges that span between massive hardwood trees, and ends at a beautiful waterfall pool for a refreshing swim. Spend 45 minutes in a one-to-one session with Penny Smith, transformational life and wellness coach. Experience Penny's effervescent approach to coaching and learn what it means to create the wellthiest version of yourself by focusing on a topic of your choice. 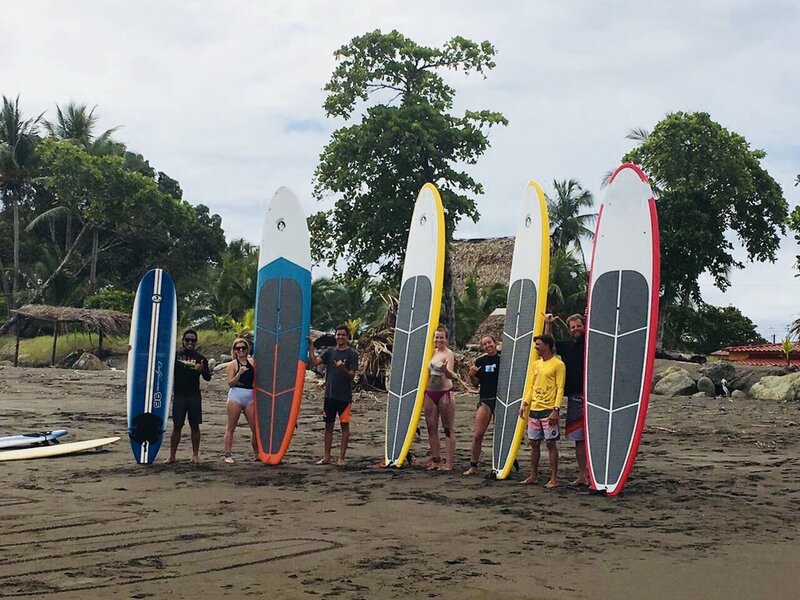 Experience Costa Rican vibes and hospitality with live music and celebrate life on Playa Palo Seco. Tammara is a believer in humans, and that we are capable of so much more than we give ourselves credit for, in our physical and mental sense. She is a motivator through group fitness, coaching, personal training, and experiences. Tammara is a competitive boxer with lofty goals, including the 2020 olympics. A long distance runner who has accomplished the Boston Marathon twice, and ran many others, including ultra marathons and Obstacle Course Races. While she challenges her body to find her limits (still searching! ), she also believes in the big-picture approach to health and wellness, being well-rounded in mind, body and soul. Tammara strives to help others find their ‘shift’ in life, the thing that moves them, drives them, and keeps them going to be their very best everyday. **Rates based on double occupancy. Single occupancy available; contact Penny for details. 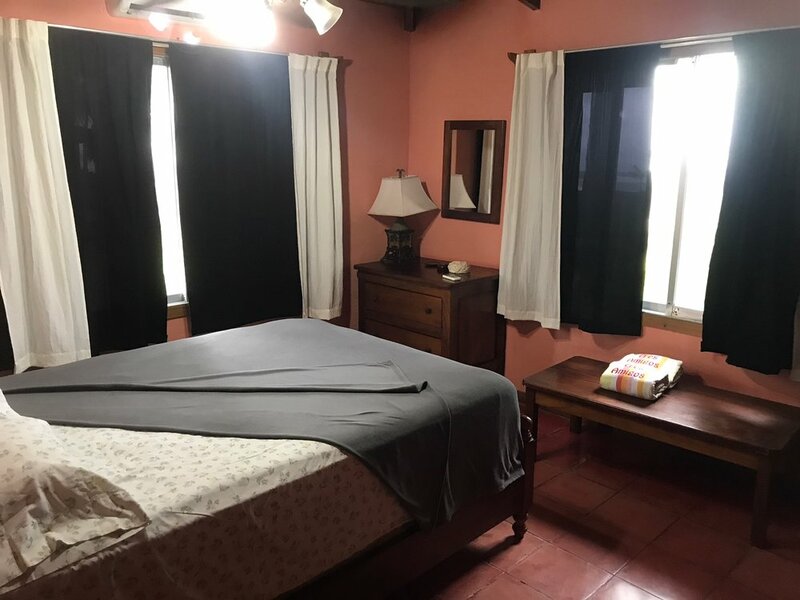 A non-refundable deposit of $500.00 USD is required and will secure your spot . Full payment is due 45 days before departure.